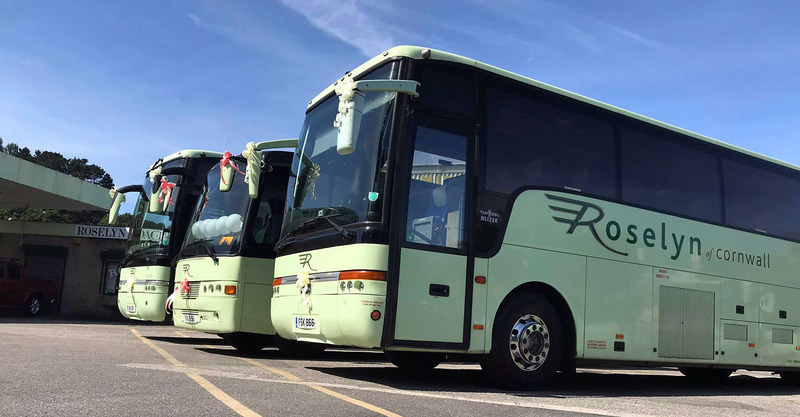 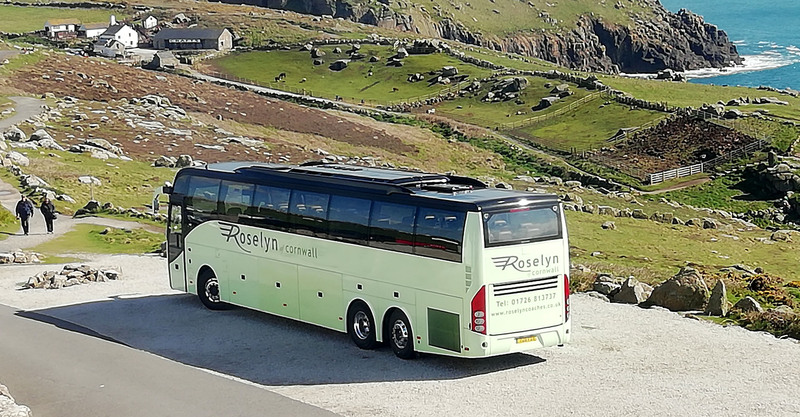 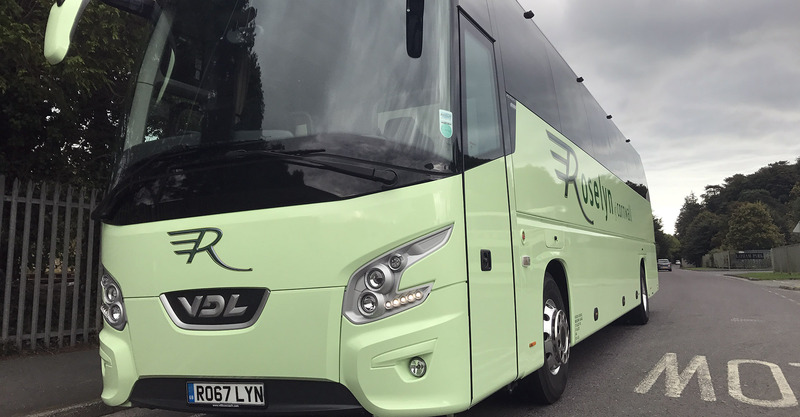 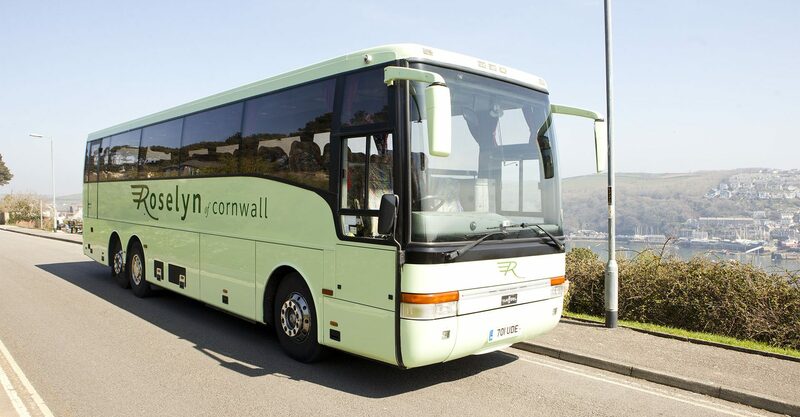 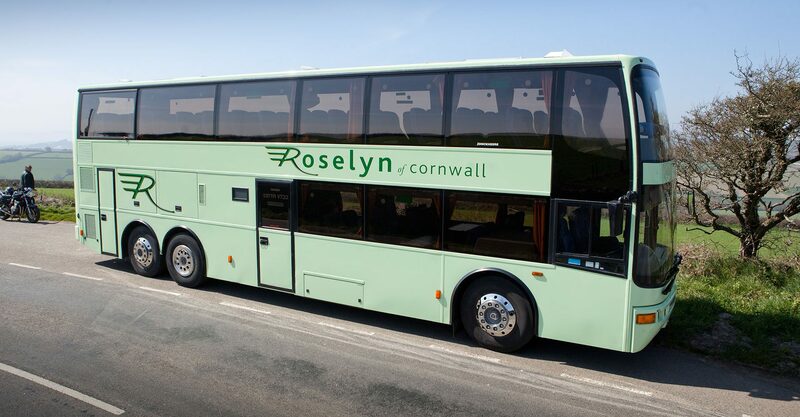 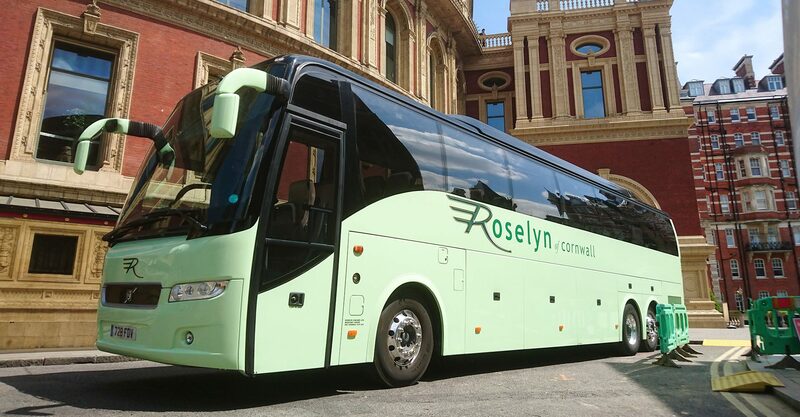 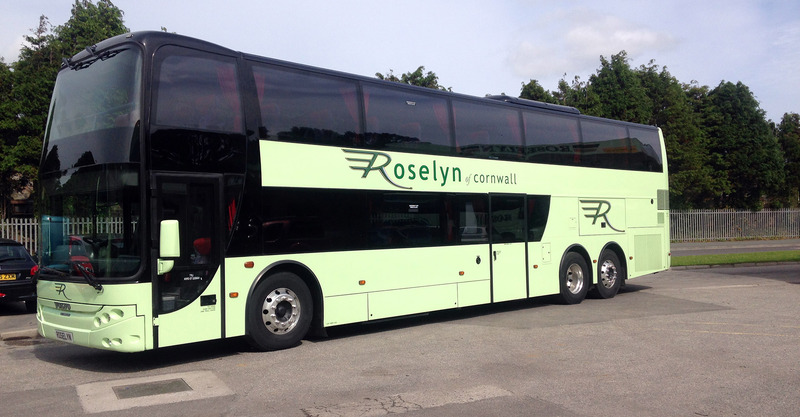 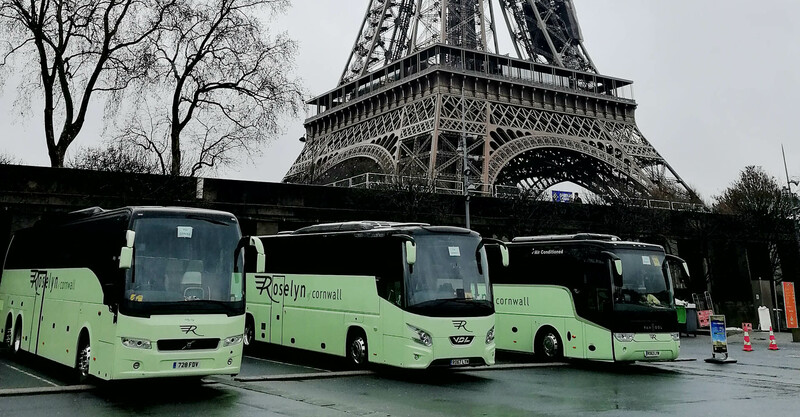 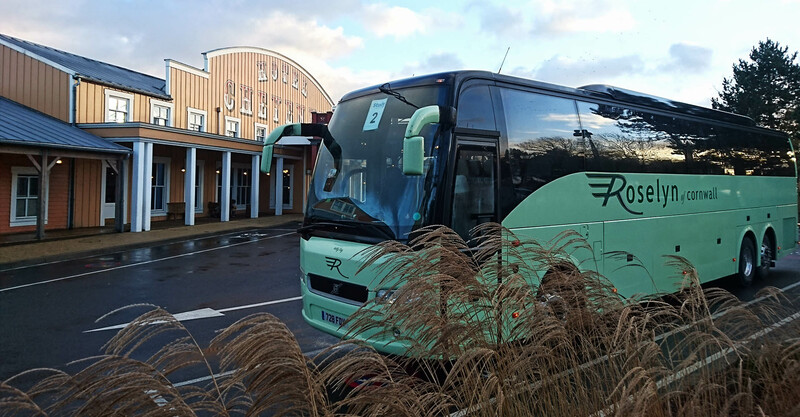 We at Roselyn Coaches are extremely proud and delighted to announce that we have been shortlisted to the top 5 Coach Tour Operator – Large Fleet Award, at The British Coach Tourism Awards 2017! 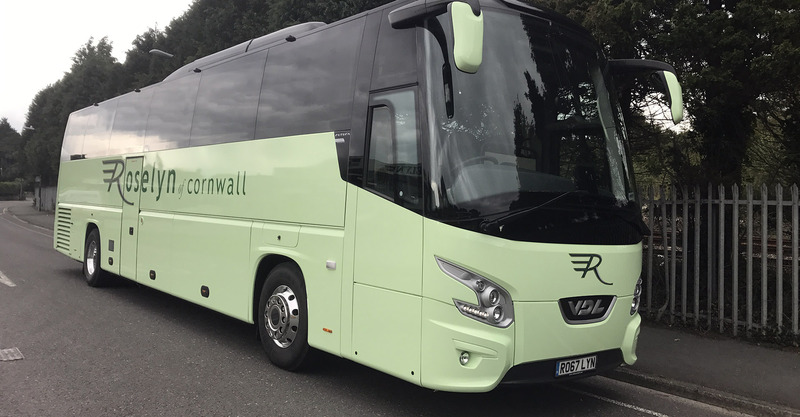 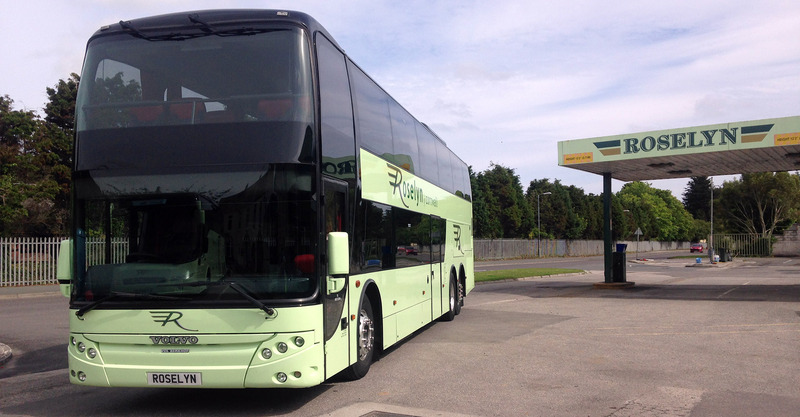 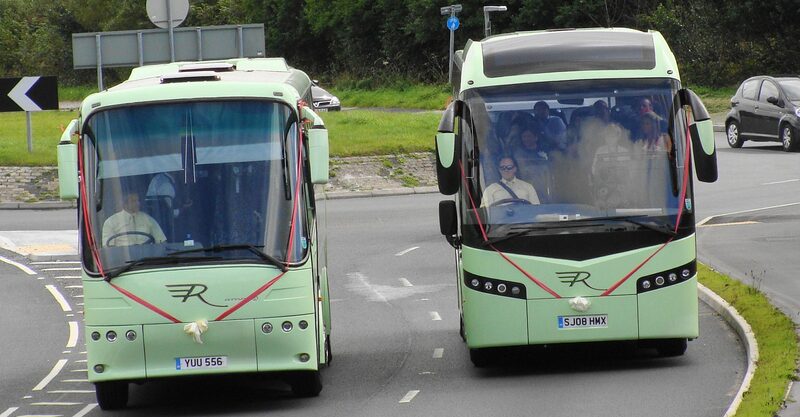 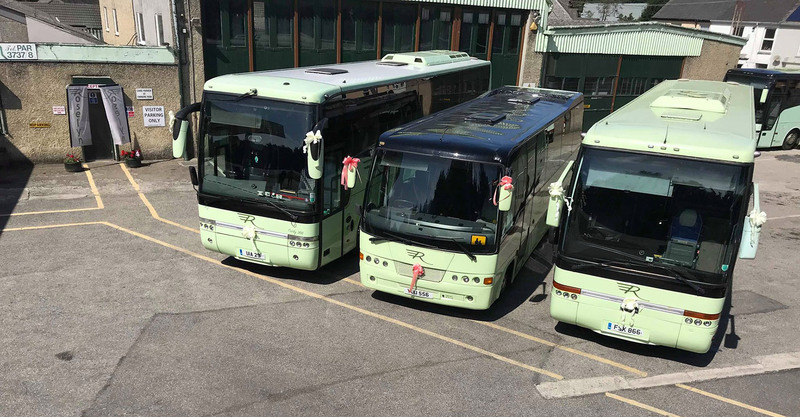 The judges will be looking not only for a coach tour operator with more than 15 coaches that demonstrates a commitment to quality, innovation and training, and has an excellent industry reputation, but also examples of how it has developed/enhanced its product over the last year. 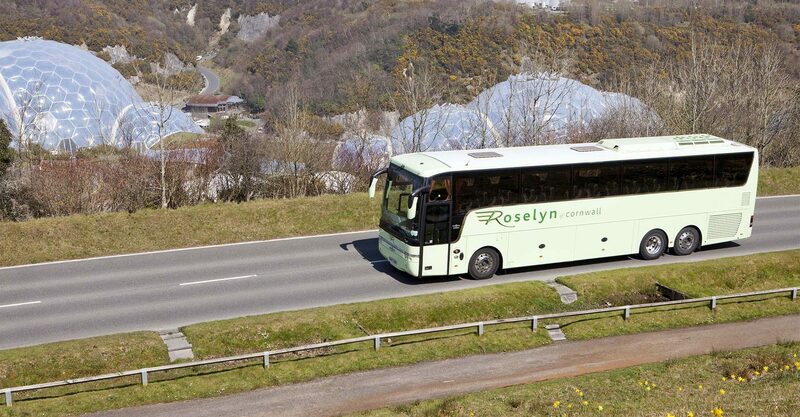 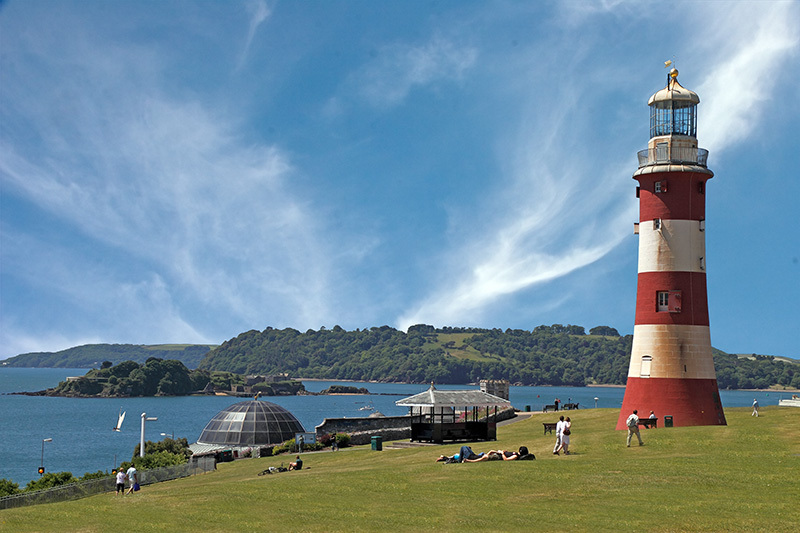 The Winner will be announced on Wednesday 22nd of March, we are keeping all fingers tightly crossed.